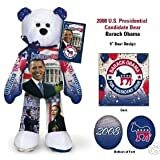 This is a President Barack Obama 44th President 2009 Double Collectors Bill Set. You Get 1- One Million Commander-IN-Chief Dollar Bill and 1- 2009 Federal Inaugural Note. This is one of our better deal sets you get the three most popular bills we have. Our Barack Obama 2009 Obama Novelty Dollar Bills will be the talk of the town. 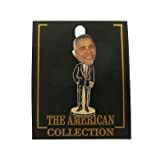 A great Obama collectible. It is the same size as real US currency. 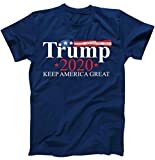 Printed on the front and back. 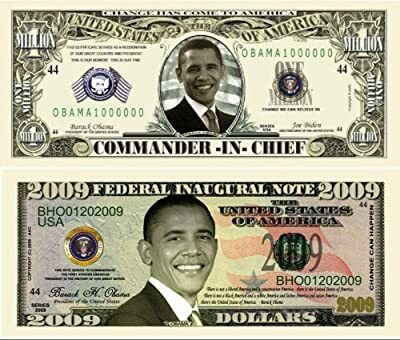 The Barack Obama 2009 Obama Dollar Bill is beautifully designed. 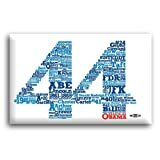 Barack Obama Bills make for a great gift or collection item. 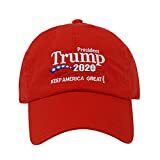 It's Brand New Just Printed This will be the hottest collectible memento of this historic moment in not only the US history but the History Of The World. As long as the Bill is properly stored and made from High Quality Paper and Ink it will last forever. Buy as many as you want with no Additional Shipping Charges All of our novelty money, funny money and fake money is extremely popular and can be used in hundreds of unique and fun ways. ALL OF OUR NOVELTY BILLS ARE 100% GUARANTEED TO BE THE BEST QUALITY.